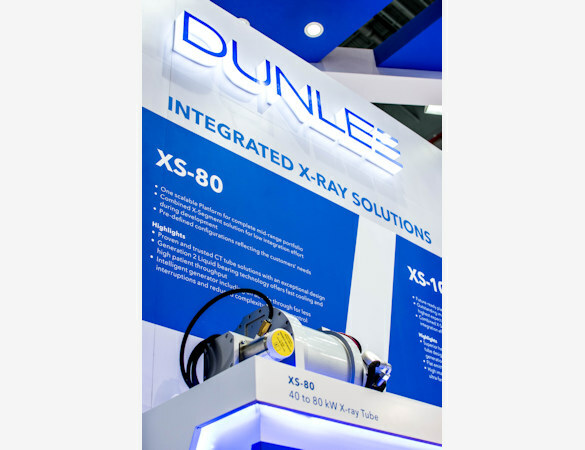 Dunlee is part of Philips and distributes all products, solutions, and services for the third-party imaging business. The product portfolio includes CT and X-ray solutions for OEMs, CT replacement tubes, and 3D printed tungsten products. 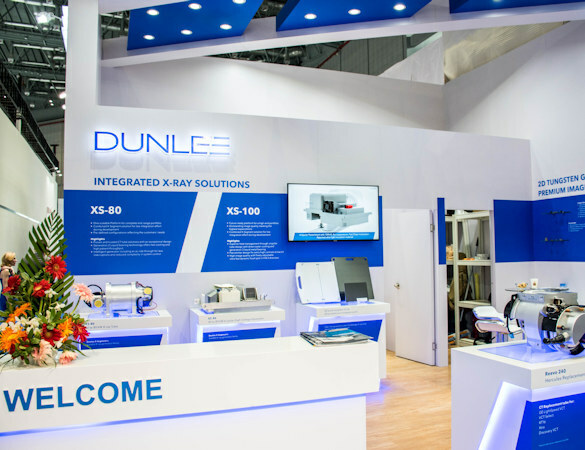 At the China International Medical Equipment Fair (CMEF), Dunlee announced its rebranding and its new tagline, “Beyond Solutions.” Dunlee displayed and demonstrated its technology, mounting x-ray solutions and other imaging devices on pedestals throughout the exhibit.